Congratulations on becoming a new Christian and starting your own personal relationship with God! 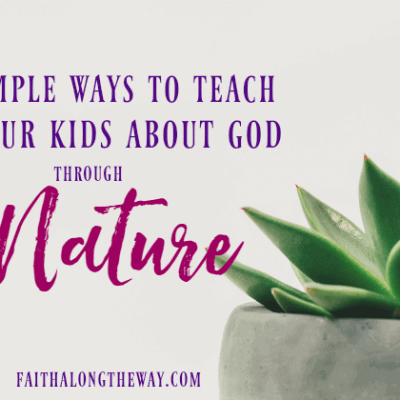 While it’s exciting to know that your slate has been wiped clean and your sins are forgiven, you may wonder where to go next and be unsure how to start life anew as a child of God. 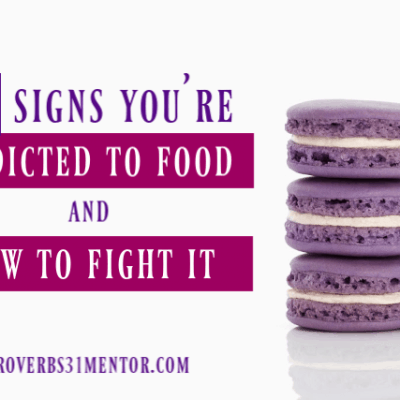 I completely relate to your mixed emotions, since I was more than a little overwhelmed when I surrendered my life to God. The good news is that God gave us a manual for living a life connected to Him, the Bible. May these tips bless you as you begin your journey as a new Christian and help you grow closer to the Lord each day. 1. Get connected to a community of believers. Living life with friends who are like-minded Christians will help spur you on and lead you towards God in your walk with Him. 3. Share your good news with friends and family. It may be intimidating, but let your loved ones know the way God has changed your life and pray for those you love who need to know God, too. 4. Start communicating with God on a regular basis. Get to know Him through prayer and talk to Him often. Don’t forget to listen to Him, too. Prayer changes our hearts and allows us to be in the presence of the Lord wherever we may be. 5. Start exploring God’s Word and get to know His promises to you. The book of Psalms is a great place to start, but don’t be intimidated by the language. The Bible is God’s love letter to us, so soak it in and cherish those words. 6. Start a journal of your favorite verses. As I read the Bible, I keep a notebook of verses that impact me and I want to savor. 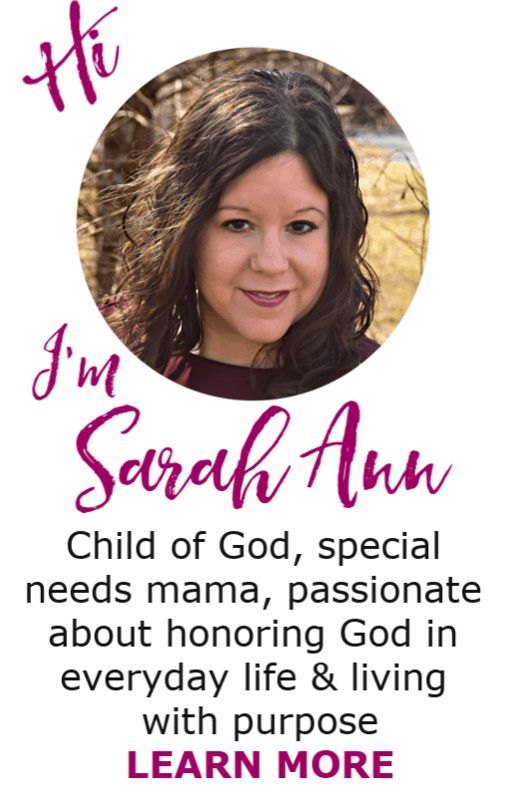 Dating the entries help me look back and remember the date God touched my life and the circumstances surrounding me at the time. It’s a lifeline for me to have my favorite verses at my fingertips. 7. Don’t expect to have all the answers or become perfect. 8. Create a habit of regularly confessing your sin to God. 9. Bask in the freedom that comes with the grace of God and let go of guilt of past transgressions. 10. 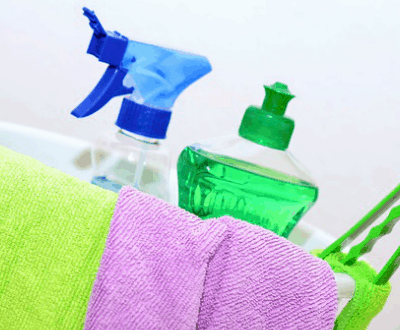 Examine your life and see if changes need to be made to your lifestyle to honor God. Often people find the Lord when life has pushed them to rock bottom and circumstances seem overwhelming. Becoming a Christian doesn’t instantly change those situations, but God does provide hope that they will not last forever and that He can change your heart. 11. Mend relationships as needed. Sometimes when God cleanses our sins, we realize the destruction we have caused others close to us. Begin the healing process with those relationships and start making amends, believing that God heals all wounds. 12. Begin to understand God’s Word through powerful teaching. The Bible is an amazing gift from the Lord, but it may be helpful to have an expert decipher the commands to believers. The series below by Andy Stanley, a down-to-earth pastor, outlines for new Christians God’s Word and how to start growing in faith. 13. Don’t expect to change overnight. God is still in the business of changing lives, but it is a process. As Christians, we are forgiven immediately when we invite God into our lives, but old habits can be hard to break. Give yourself grace and trust that God will grow you to look a little more like Him. 14. Surround yourself with Scripture verses. Using Post-It Notes to put verses on my bathroom mirror or in my car, helps me remember that God loves me, is in control and will guide me down the path He has planned for me. 15. Don’t be afraid to ask questions. I’ve had a relationship with the Lord for 22 years, and the more I grow in faith, the more questions I have. It’s ok to have questions and to seek answers from those mature in faith. 16. Find a mentor. I had a mentor early in my walk with the Lord and it was a blessing to have her guide me in spiritual growth. 17. Find a Bible-teaching church and become involved. 18. Start your day giving thanks to God and asking Him to show you His plan for your life. 19. 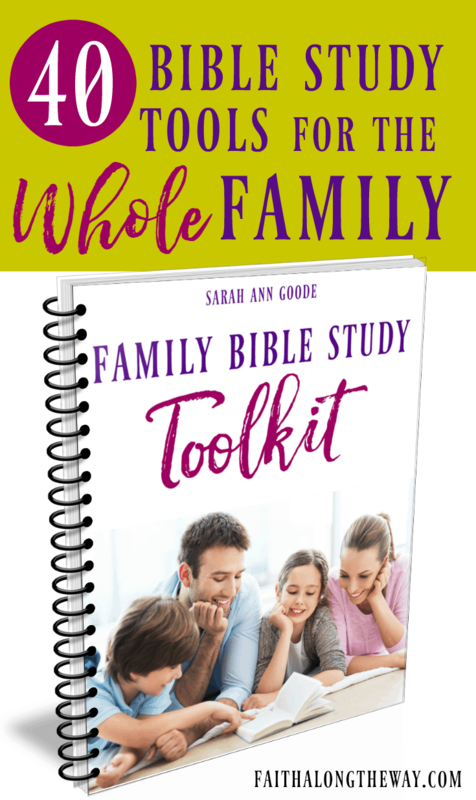 Establish a relationship with an accountability partner. Find a friend and Christian you can trust, and agree to spur each other on in your walks with God. Be open and honest with each other and don’t be afraid to be vulnerable. 20. Stay tuned for more of the Wake Up Your Faith Challenge. This series will explore the prominent aspects of the Christian walk and give you practical tips for living out your faith in everyday life. Do you know someone who needs to hear the message of the gospel? 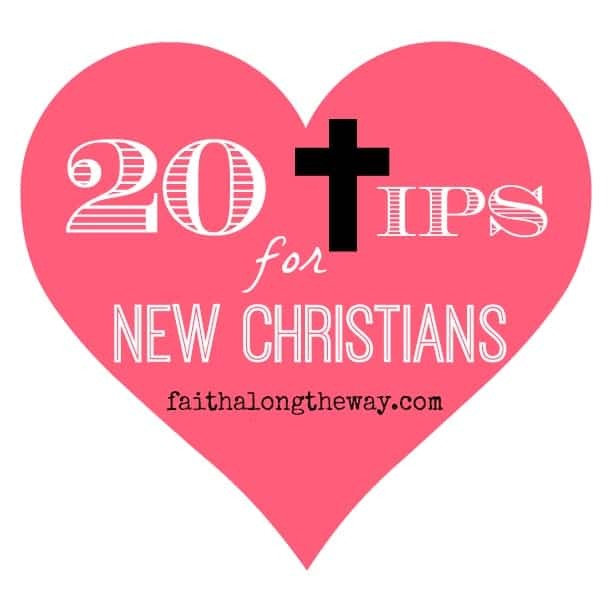 Share Who is God & What Does He Have to Do With Me to shed light on questions about faith and then follow up with this post, 20 Tips for New Christians, to ensure they are headed for spiritual growth. Great tips for Christians at any stage. I would like to start a journal with favorite verses. I think it would help me to memorize some of my favorites. Thanks, Sonya! I LOVE my journal and even though it is nothing fancy (at all! ), it is a blessing to look through those verses God showed me. Have a blessed day! Thanks for your support and encouragement, Donna! Many do not grow spiritually because they don’t know what to do next. Let’s spread the word! You are an encouragement to me! God bless! Great suggestions that all Christians, whether new believers or saved way back when, should follow consistently! Amen! I start over often! Ha! Oh yes! There’s a couple of these I need to focus on for myself, too! These are great tips! I shared this with a friend who recently became a part of God’s family. I’ve been a Christian for a long time but found that several of these tips were relevant to my life too. Thanks for the encouragement. Absolutely! 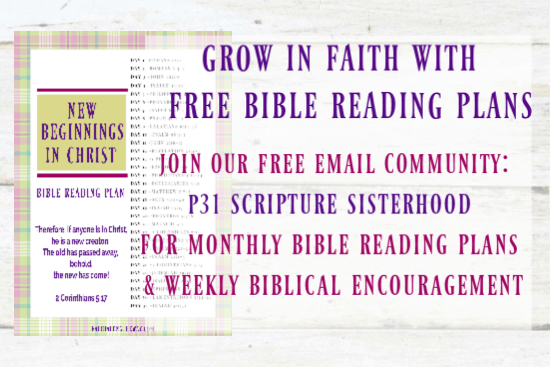 These are fabulous for anyone looking to grow in their faith! Oh yes, us “old” Christians need to be reminded to press on, too! I Should Read the Bible? Seriously?